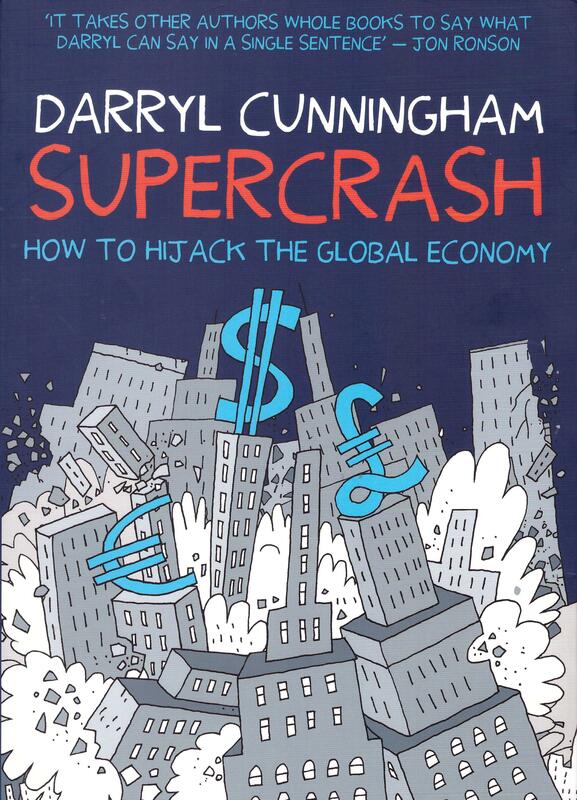 Supercrash is British author Darryl Cunningham’s analysis of the political mood and economic circumstances leading to the worldwide financial crash of 2008. 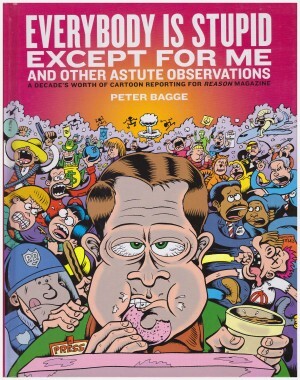 It’s astute, intelligent, and supplies a wealth of complex information in an easily digested form. 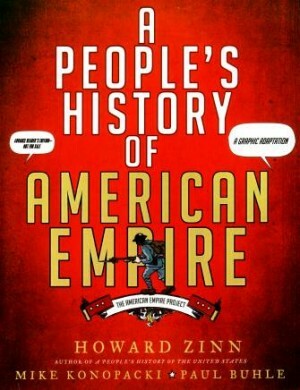 A factor that Cunningham identifies as key is the adoption of Ayn Rand’s philosophies by the conservative right wing in nations across the globe, so his opening salvo combines her biography and her thoughts. His Rand is an embittered, uncaring and blinkered woman convinced of her superiority, unable to accept viewpoints other than her own, and convinced the purity of unregulated capitalism is right. She dismissed anyone who needed help, her ludicrous generalisation being they were victims of their own lack of industriousness. At the heart of her philosophy was the value of the individual above any state system, and crucially she devised philosophical underpinnings for a worldview that extols selfishness. Her influence prevails because in 1987 one of her disciples, Allan Greenspan, was appointed Chairman of the Federal Reserve, in effect the guardians of US money, but autonomous of government control. He’d remain in place deregulating in favour of an unrestricted capitalist banking system until 2006, and Cunningham painstakingly details the increasingly risky financial packages the bankers devised in response. In a clever visual device he illustrates the risk as a ticking bomb being passed from person to person before it inevitably explodes. 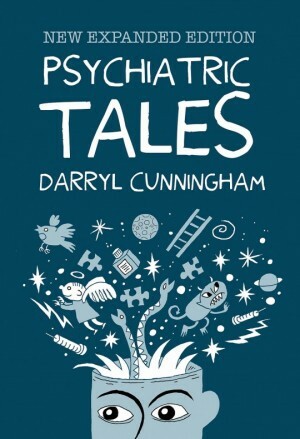 Cunningham delivers a depressing story of regulators either nullified or bought off for decades, permitting the financial industry to continue their manipulative practices, crucially for the eventually crash, selling risks abroad as well as at home. The result of unfettered capitalism in the banking industry was unfettered greed, an ethical black hole. While there’s no doubt who Cunningham believes to be responsible, he’s even handed in presenting the scapegoat excuse of bankers’ apologists, that everything would be fine but for a company that once had state ties being among the first to collapse, beginning the knock-on effect. Among the entrenched apologists there’s a further belief that even the minimal regulation imposed from the 1990s was interference that caused the financial crisis, and that self-interest on behalf of financiers would have solved everything in time. The entirety of the picture Cunningham provides is depressing for ordinary people. Vast institutions have undue influence over governments and undermine democratic process in the name of profit. His final section notes how the poor and middle classes have suffered over the years since the crash, via cost-saving withdrawal of services to repay debt arranged by those who’ve profited, before discussing psychological differences between Conservatives and Liberals. 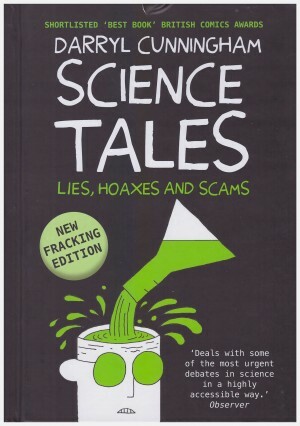 It relates political and social priorities in terms of personality traits, along the way explaining why scaremongering and demonisation are such successful tactics, before a scattershot presentation of how austerity has affected Britain. 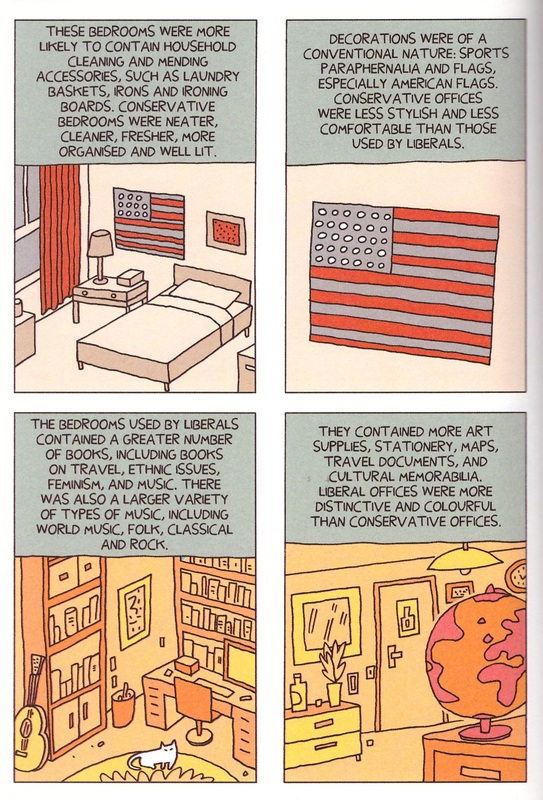 It forms the most interesting, yet least focussed section of the book. 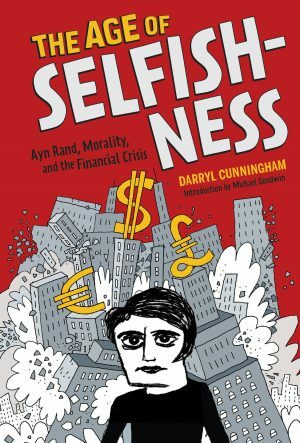 In the USA Supercrash was retitled The Age of Selfishness: Ayn Rand, Morality and the Financial Crisis, perhaps a deliberate provocation of those whose belief in Rand’s Objectivism denies any person’s social responsibility for others. 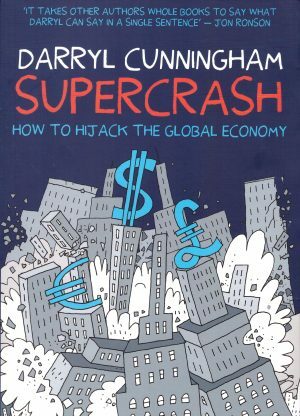 Supercrash was published in 2014, yet the bleak conclusions about the selfish right wing ideals sustained for so long were already dating. The final three pages note that any current circumstances are not set in stone, and the worldview Cunningham considers enabled the financial crash was already being rejected by a new generation around the world. The voice of the political left is again being heard.